David Hogg, an activist from Stoneman Douglas High School, is calling for people to boycott Florida on Spring Break until sensible gun reform laws are passed. 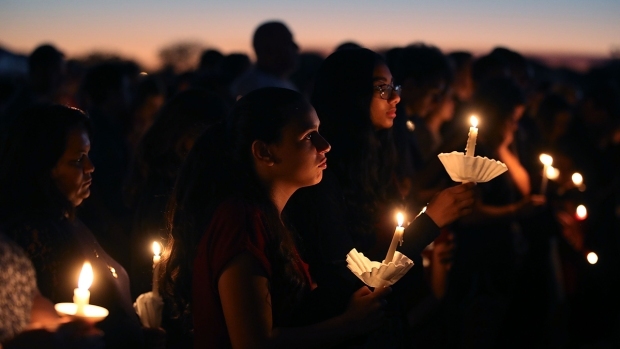 A survivor of last month's shooting at a Florida high school that left 17 people dead said he and fellow students must use their "white privilege" to offset the racial disparity in the way news media covers gun violence. 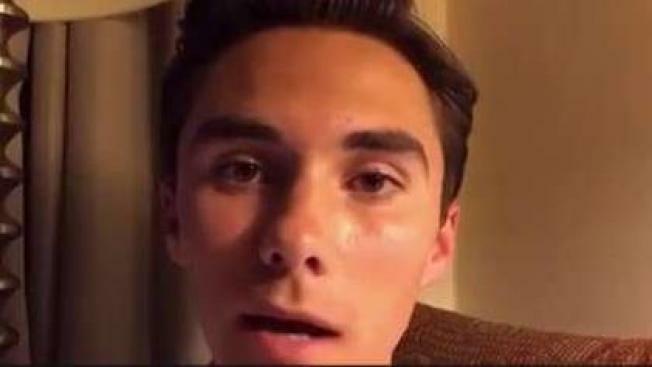 Speaking during a Twitter Q&A livestream Monday with fellow Marjory Stoneman Douglas High School students, senior David Hogg said Parkland shooting survivors must use their platform to make sure the stories of other students across the country who experience gun violence are also heard. Hogg called the disparity in news coverage the "greatest obstacle" the #NeverAgain movement faces. Fellow student-turned-activist Cameron Kasky said Stoneman Douglas received widespread coverage because "we are an affluent community," and acknowledged the disproportionate effect gun violence has on people of color as well as those living in poorer communities. "Despite what happened at [Stoneman Douglas], I still walk to school some days and I don't have to worry about that kind of thing, and there are communities that do," Kasky, 17, said. "So we feel responsible to properly represent our friends in these other communities." He continued, "We are all bound by the same awful thing and we have all stared down the barrel of these guns and we have to represent those [people] that, unfortunately, were ignored." Fellow students Emma Gonzalez, Alex Wind, Jaclyn Corin and Ryan Deitsch also joined Kasky and Hogg in the livestream event. The remarks come just two days after other Parkland students visited Chicago Public School students to brainstorm ideas for the March for Our Lives demonstration that will be held in the Windy City on March 24. The Chicago Sun Times reported that at a press conference following the meeting, students highlighted the high rate of gun violence in the city, where more than 2,700 shootings took place in 2016.